RHS will hold the annual 8th grade welcome night today at 6:00 to 8:00. The event will allow soon to be freshmen to tour the school and ask questions about curriculum and clubs. Parents will also accompany their students so that they may be informed on upcoming matters in the school and ask any questions that may arise. 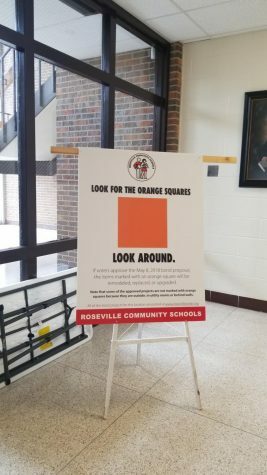 While walking around the school orange squares will noticeably seen. These squares indicate which aspects of the school will be affected by the bond. 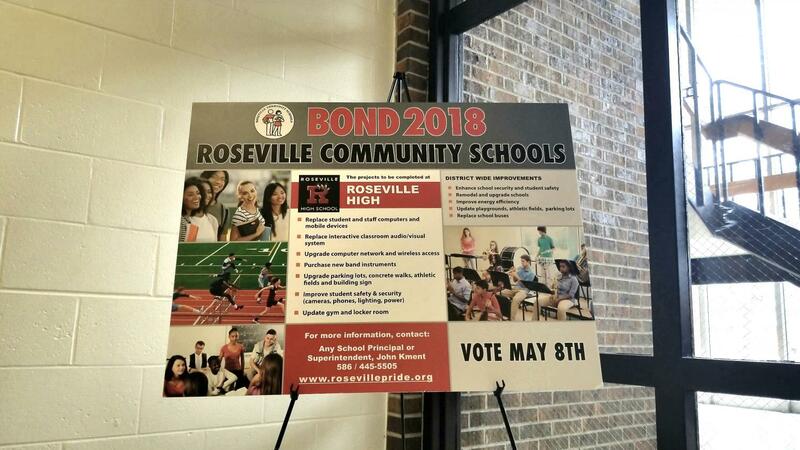 The bond election will be on the May 2018 ballot for all registered voters. From the Panther Prowl, we wish the class of 2022 the best and give them our warmest welcome.